Fill in the form below and we will call you back within 24 hours. 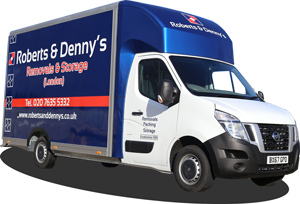 Find out more about our London removal services today and get a no-obligation competitive quote. You can also call us on 020 7635 5332 and speak to our friendly office team today. Errors were found on your Online Estimate Quote submission. Please go back and check your details.